North Hollywood | Paul's Voyage of Discovery & Etc. More Standup Fun with Emilia! You’ve got two chances to catch my very funny daughter Emilia’s act this week – and she’s presenting new material! 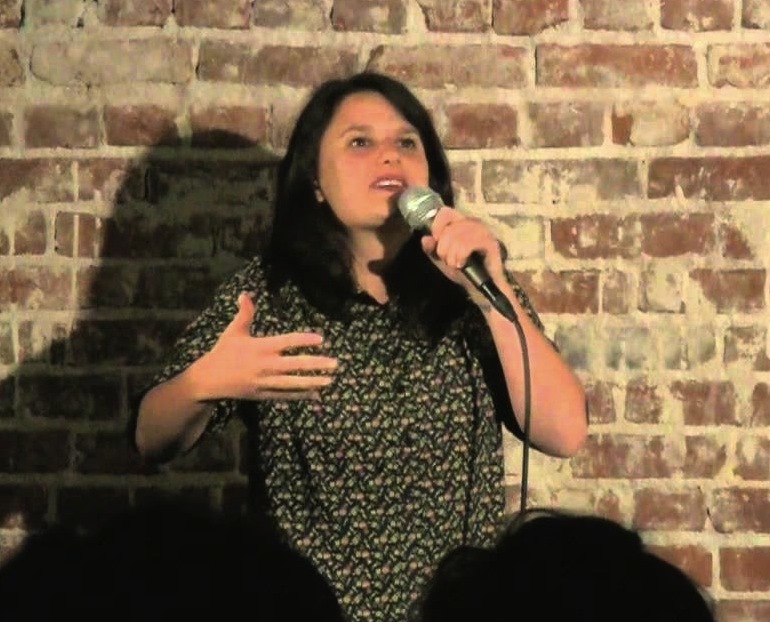 So, if you’ve caught her wild, wonderful takes on airplanes, miracles, the World Cup, Animal Planet, and why she can never watch “The Lion King” again without a shudder of horror – then you’ll want to hear what Emilia’s gonna say next! 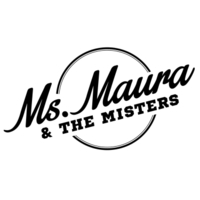 You can see her tomorrow (Wednesday, August 20) at 7:30 pm upstairs at The Federal bar, located at 5303 Lankershim Boulevard in North Hollywood. Tickets can be purchased in advance here — or at the door. And when you arrive – tell the folks at the box office stand you’re there to see Emilia! 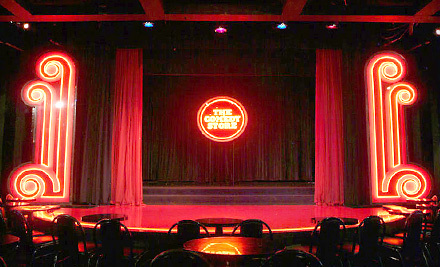 This weekend, you can see Emilia in the Main Room at Hollywood’s legendary Comedy Store on Sunday, August 24th at 8:25 PM (Doors open at 8:00). And remember – don’t forget to tell them you’re there to see Emilia! Hope to see you there. I’ll be the guy sitting in the house with two Chardonnays and a big, happy grin.